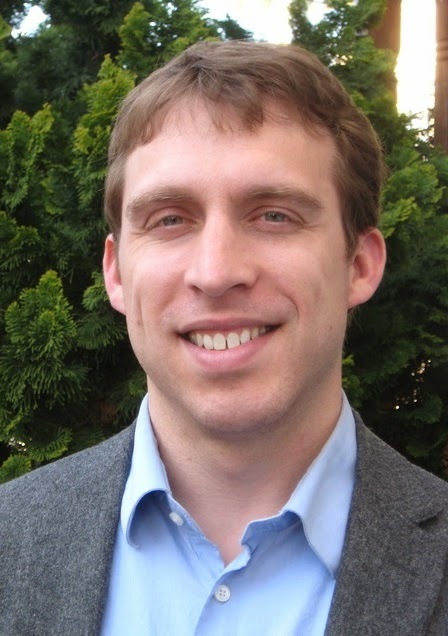 Dr. Jason Sokol, Assistant Professor of History at the University of New Hampshire and author of There Goes My Everything: White Southerners in the Age of Civil Rights, will be one of our featured scholars at the Scholars & Policymakers Symposium October 27th-28th. Sokol received his bachelor’s degree from Oberlin College followed by his master’s and PhD in history from the University of California at Berkeley. He specializes in American politics, race, and civil rights, and conducts research on similar topics including 20th century U.S. history, the Civil Rights Movement, and political & African American history. Sokol is currently teaching courses in history and race relations at the University of New Hampshire. His first book, There Goes My Everything: White Southerners in the Age of Civil Rights, studies the full narrative of the Civil Rights Movement by taking white southerner’s experiences into account as well. Sokol combed through newspapers, oral histories, news archives, and other publications to find personal accounts for his book. It depicts the white southerners’ attitudes and actions during the time in their own words, and sheds light on a viewpoint otherwise overlooked. There Goes My Everything was named one of the 10 best books of 2006 by Jonathan Yardley in the Washington Post Book World and won the Choice Outstanding Academic Title Award. Sokol’s second book, All Eyes Are Upon Us: Race and Politics from Boston to Brooklyn will be published in December of this year. In addition to his two books, Sokol boasts a variety of other accomplishments and accolades. His writing pieces have appeared in a number of publications including the Journal of American History, the Journal of Southern History, The Boston Globe, The Nation, and more. He has received fellowships from Harvard University, the University of Pennsylvania, and Cornell University. Sokol is also the recipient of the Harvard University Certificate of Teaching Excellence. Come hear Dr. Jason Sokol at the Scholars & Policymakers Symposium happening Oct. 27-28, 2014 at the Richard B. Russell Building Special Collections Libraries. Be on the lookout for more Speaker Spotlights on our blog as we get closer to the October symposium!